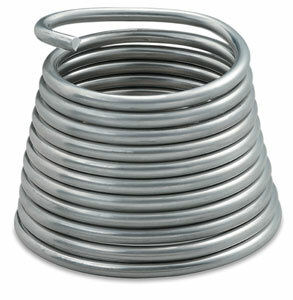 For making small to large sculptural armatures. 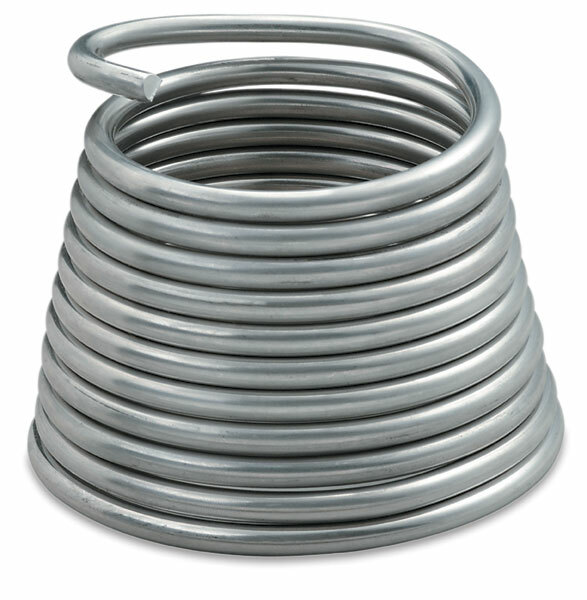 Economical aluminum wire is lightweight, fully pliable, non-staining, and non-corrosive. Gauge sizes from 2/0 for large figures down to 16 for wrapping.